Aspen has developed personal cooling systems with 120 – 300 W cooling capacity. The requirements of the personal cooling field first drove the development of Aspen’s miniature compressor. Aspen has worked on several personal cooling systems in the past 15 years. 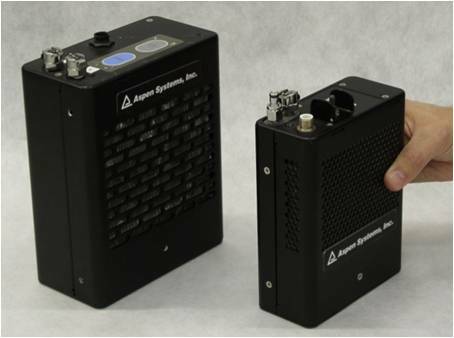 Military requirements for smaller, lighter, and more efficient systems drove the development of many of Aspen’s key technologies. Aspen’s ability to design miniature refrigeration components and integrate many components into a compact system enabled us to achieve the difficult functional requirements. Different applications in the personal cooling field required different metrics, however the common theme is efficiency, portability, and compactness. The personal cooling field continues to drive many of Aspen’s technology breakthroughs to this day.